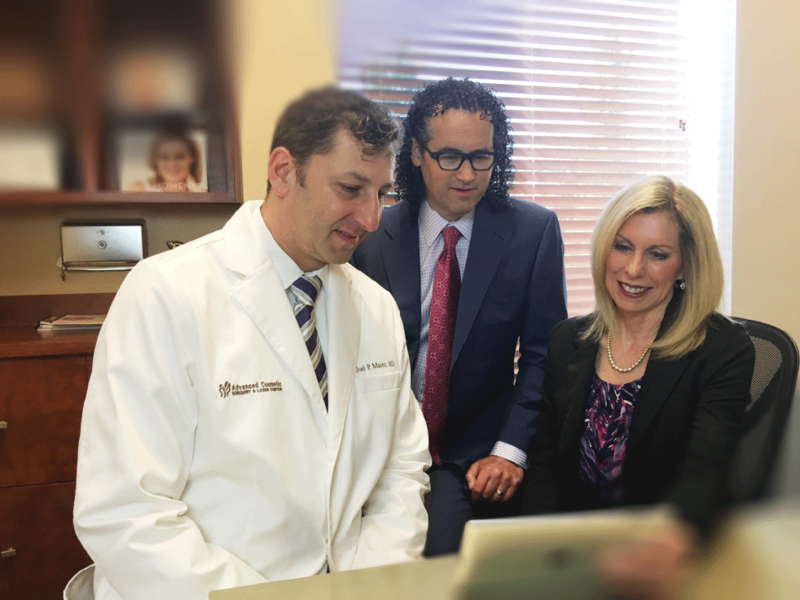 Our Team at Advanced Cosmetic Surgery & Laser Center is dedicated to providing our patients with professional, personalized care. Our team works together to ensure optimal outcomes with all our cosmetic procedures! Double board certified facial plastic surgeon specializing in facial plastic surgery and non-surgical facial procedures. Double board certified plastic surgeon specializing in Advanced Body Contouring Techniques. Certified Physician Assistant specializing in non-surgical facial procedures as well as laser treatments. A Physician Assistant (or PA) is a nationally certified and state-licensed medical professional. Wendy provides a unique knowledge of medically results driven skincare procedures. Wendy’s connections with her patients establish trust and personal attention for their individual needs. She loves teaching others about the best care for their skin. From anti-aging to severe acne prone skin, Wendy’s expertise expands all ages and skin types. Dr. Hope is certified by the American Academy of Nurse Practitioners. 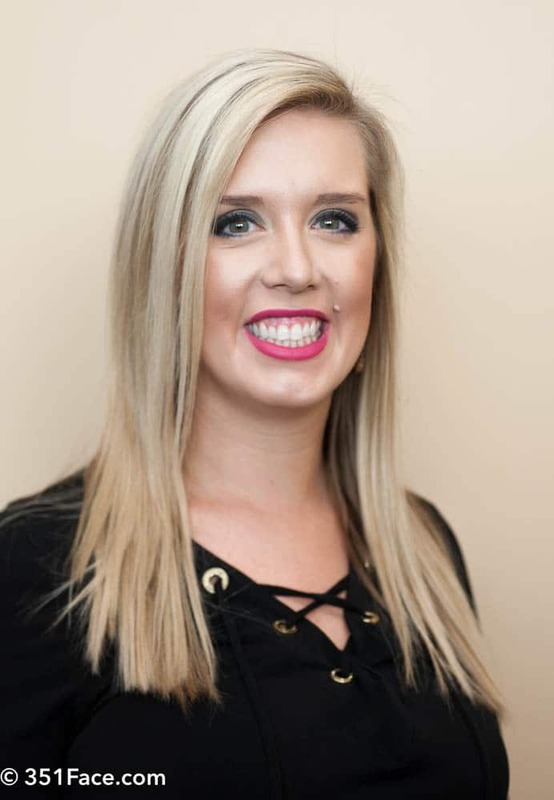 She received her Bachelor of Science in Nursing from the University of Cincinnati in 2007 and discovered a passion for skin health with her experience caring for acute and rehabilitative burn patients at Shriners Hospital as a Registered Nurse. 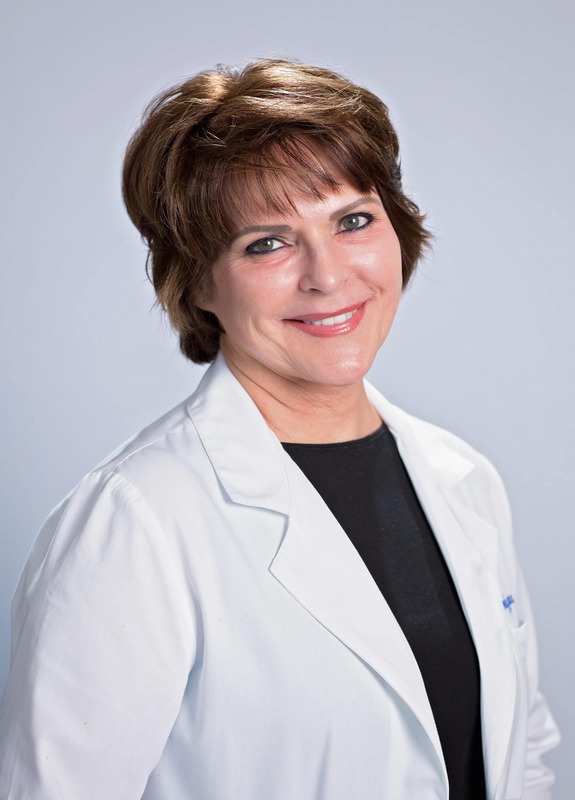 She has since practiced in a private dermatology office, treating patients for medical dermatological needs and providing the latest cutting-edge treatments in aesthetic care. Her gentle nature, exceptional technique, and eye for excellence has organically grown into a greater focus in the field of aesthetic medicine. Michelle meets our patients and clients with exceptional care, ensuring a friendly and efficient patient experience. 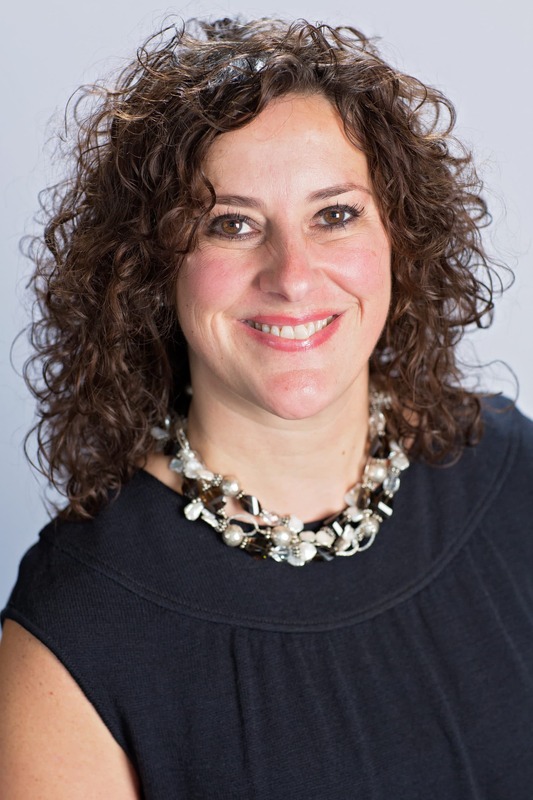 Everyday, Michelle demonstrates her passion for nurturing relationships with patients, staff, and vendors in efforts to foster a dynamic environment and the best patient atmosphere, while supporting all divisions of our AAAHC accredited plastic surgery practice. 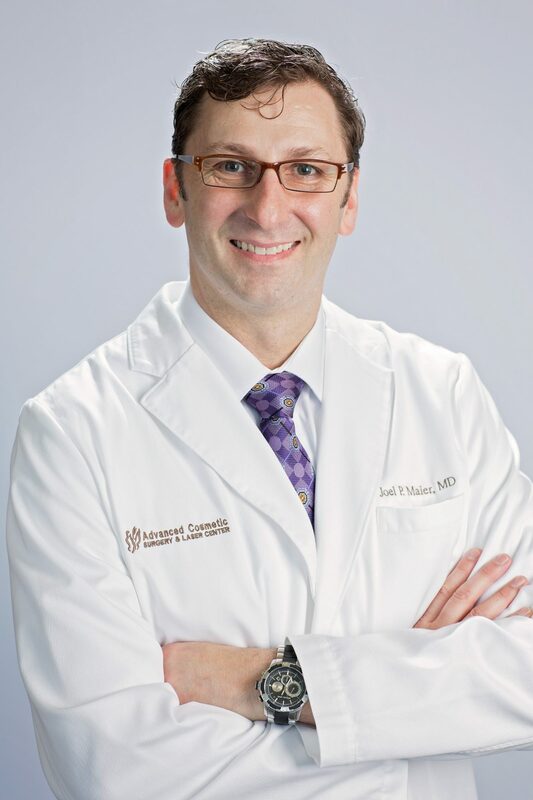 During his 13+ years with Advanced Cosmetic Surgery & Laser Center Mark sees first hand the excitement and relief our patients feel when they discover the difference that Dr. Mendelsohn’s procedures are compared to what other physicians in his field are performing. 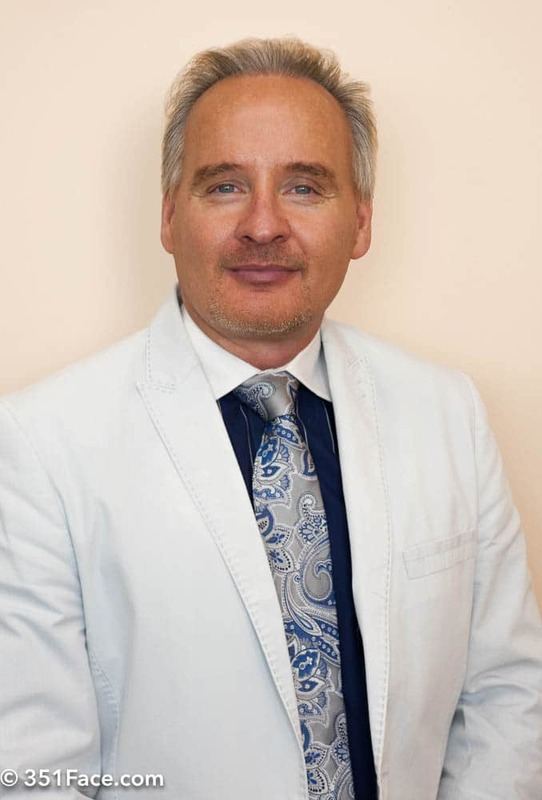 With over 18 years in the image enhancement business, Mark’s passion for the Medical/Aesthetics industry is a great match for Advanced Cosmetic Surgery & Laser Center’s practice. Mark is always willing to take a phone call, email or text to answer any questions you may have! Karen has worked for Advanced Cosmetic Surgery & Laser Center since 2009. She is extremely service oriented and takes great pride in making sure each patient feels comfortable the minute they walk in our door. 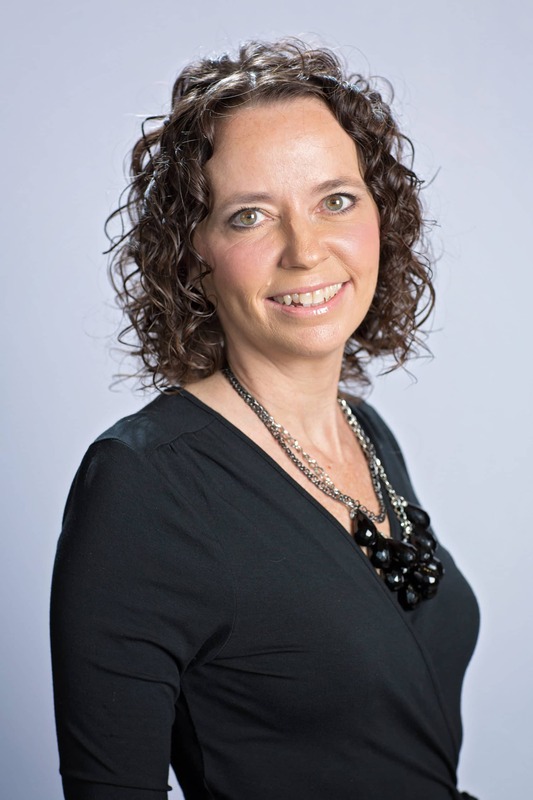 In addition, Karen manages the marketing, PR and Social Media for the practice. 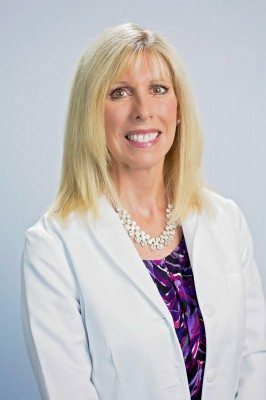 She brings over 25 years of marketing experience and strives to relay the quality reputation of our practice to the Greater Cincinnati area. Jamie has been with the Advanced Cosmetic Surgery & Laser Center since 2014. She is an Advanced Aesthetician who loves helping patients build a foundation for healthy and beautiful skin. Jamie will be there every step of the way throughout your aesthetic journey here at the Advanced Cosmetic Surgery & Laser Center. In addition, you will see Jamie’s smiling face as you complete your visit with us. Jill started with Advanced Cosmetic Surgery & Laser Center in 2017. She always aims to provide excellent customer service while ensuring the superior reputation of the practice is withheld. She enjoys creating long lasting relationships with clients in order to make them feel comfortable and confident in their decision. She has over 20 years in customer service and over 10 years in the spa and beauty industry. Jill is always willing to answer any questions you may have! Hillary started at Advanced Cosmetic Surgery & Laser Center in April 2017. With over 10 years cosmetic and customer service experience, she is excited to help bring the knowledge and artistry of our providers to all of our patients. Hillary is always happy to answer any questions you may have regarding surgery scheduling, treatment scheduling or skin care options. 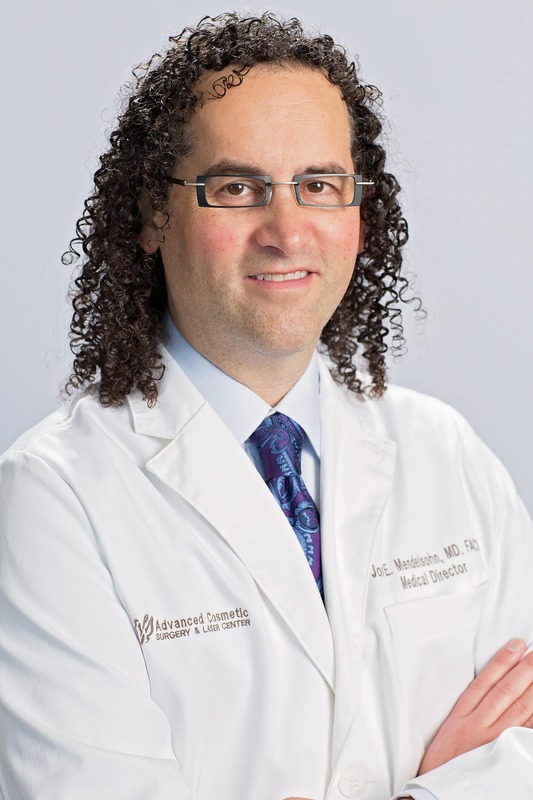 Lesleigh has worked with Dr. Mendelsohn for more than 20 years and in the field of plastic surgery for over 25 years. 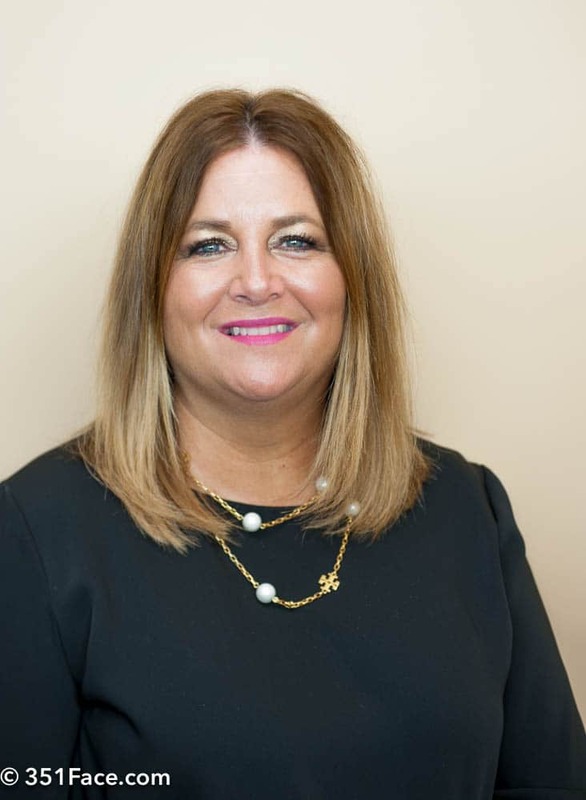 Her current responsibilities include ensuring that the surgery center meets and exceeds the highest standards of care as established by the AAAHC accreditation guidelines. 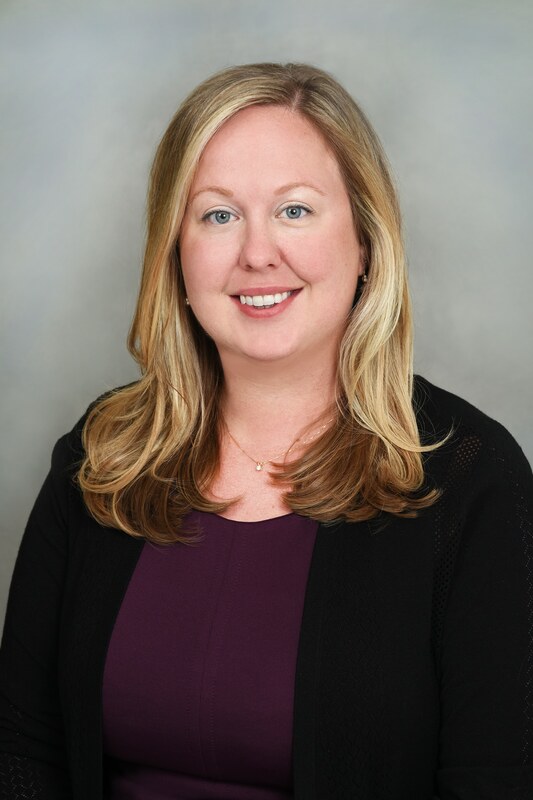 As a detail oriented person, Lesleigh enjoys taking a leadership role in all quality improvement, infection control and credentialing activities and takes pride in maintaining the accreditation status of the ambulatory surgery center since 2002. Traci started with Advanced cosmetic Surgery & Laser Center as a student in 2014. Traci’s dedication and enthusiasm for working with our patients proved she was a great fit to our practice. 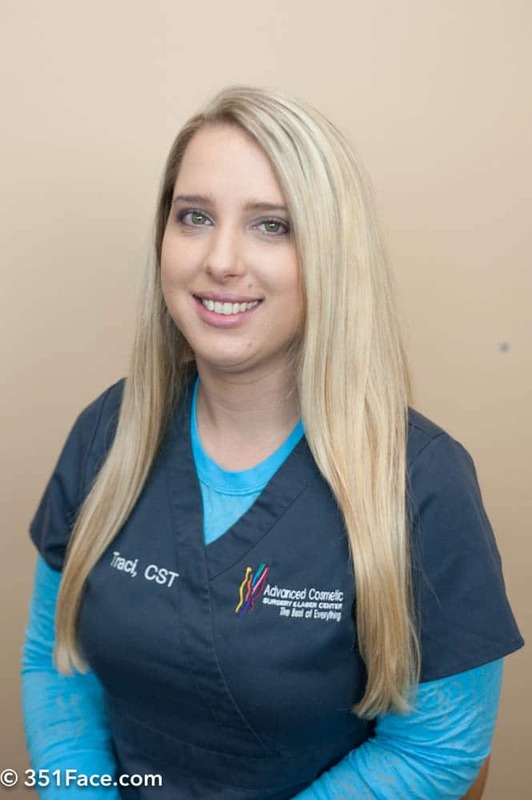 Traci takes pride in coordinating our surgery center, assisting in the O.R. and scheduling our nursing staff. Traci proves everyday why she is such a great asset to our team. Mickey joined Advanced Cosmetic Surgery & Laser Center in 2015. Mickey’s main responsibilities include educating patients, assisting in the O.R. on surgery days and providing follow-up care post surgery. 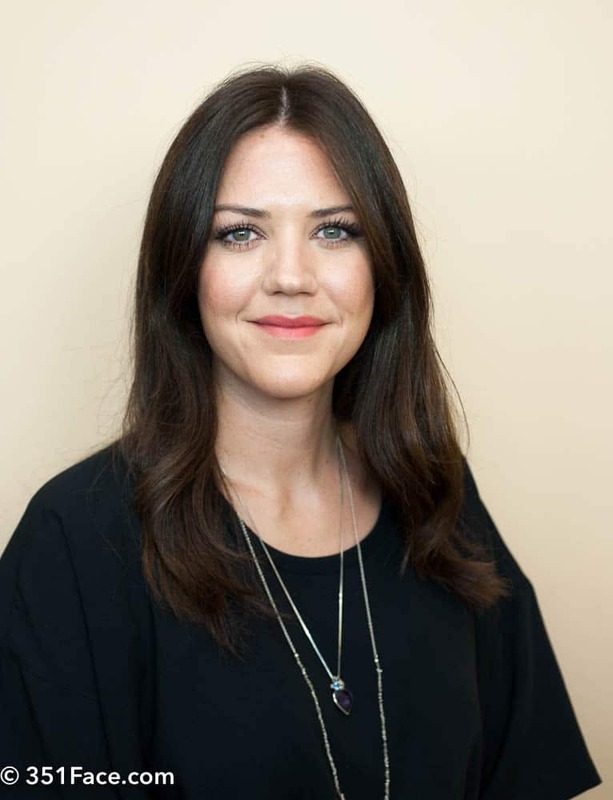 Mickey’s knowledge of the cosmetic industry procedures and what to expect throughout the process, makes her a valuable part of our team! 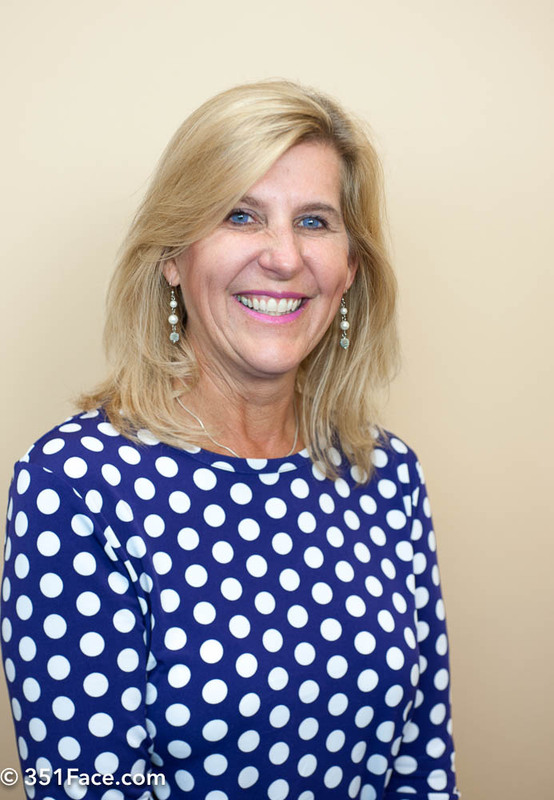 Mickey prides herself on treating every patient like family to ensure that you have an outstanding experience. 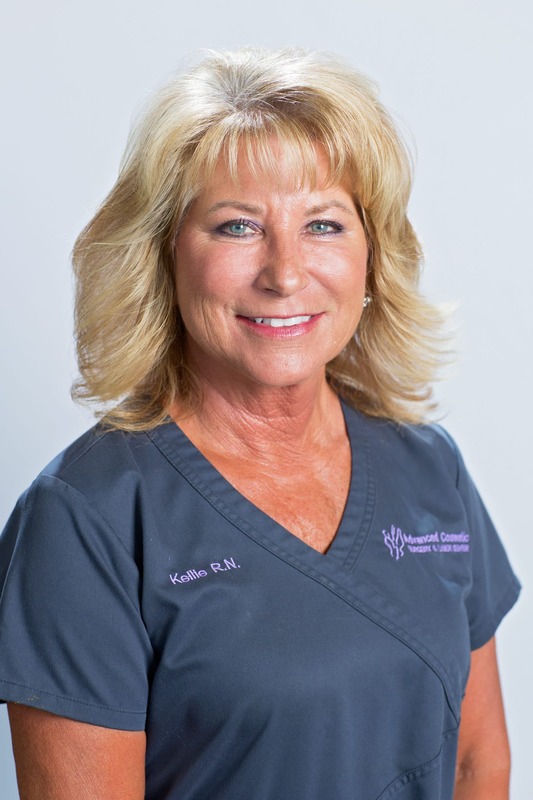 Kellie has more than 30 years experience working in the hospital setting and office based surgical centers. Kellie has been with Advanced Cosmetic Surgery & Laser Center since 2010. Kellie has experience in every aspects in our O.R. with her focus on preparing the patient for their surgical procedure as well as assisting them while they are here. Kellie also educates the patient on their post-operative care. Kellie enjoys spending time with our patients and prides herself in making them feel comfortable and relaxed while they are here. 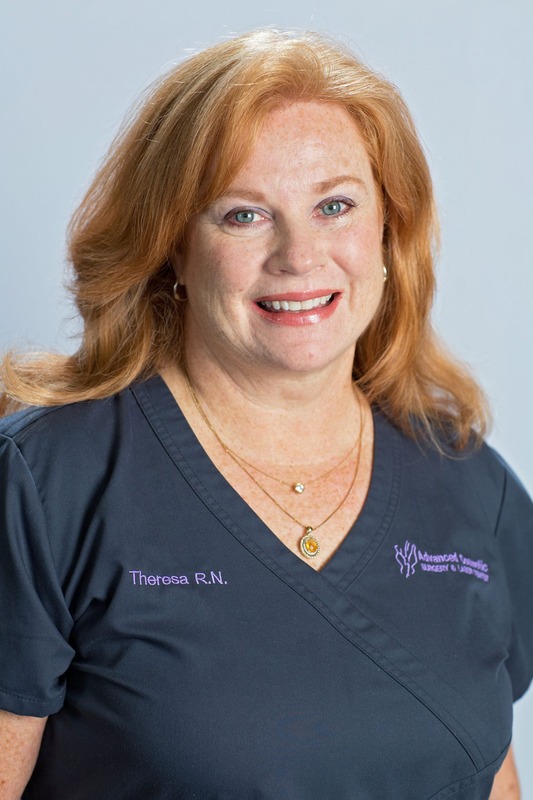 Theresa has more than 25 years experience working in hospital surgical departments and office based surgical centers. Theresa has been with the Advanced Cosmetic Surgery & Laser Center since 2009. 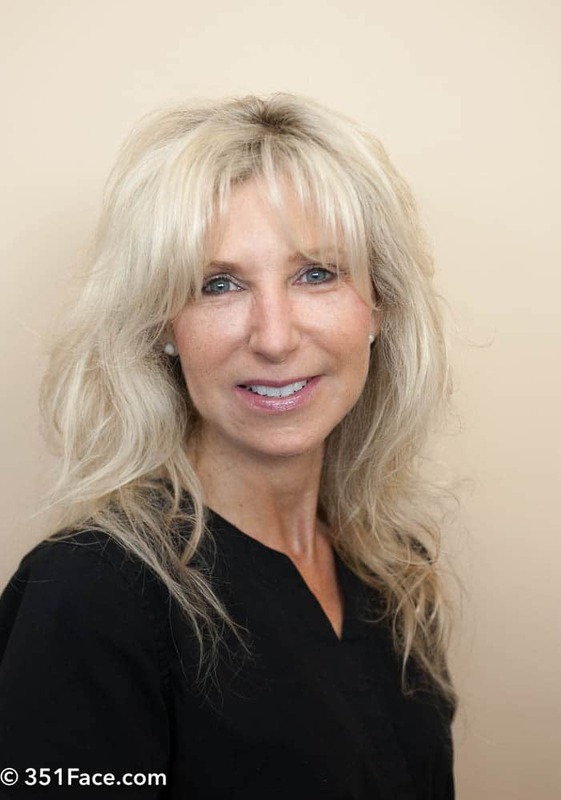 Although Theresa has experience in every aspects of our practice, her focus is in surgery. 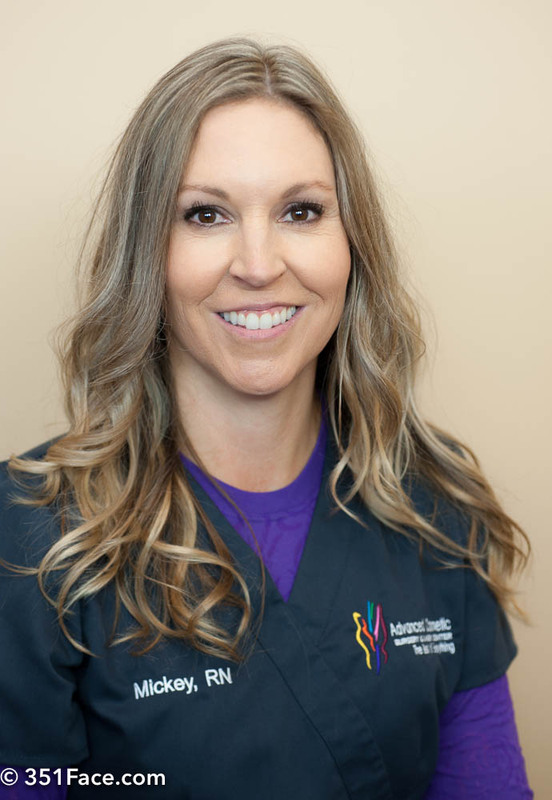 Theresa prides herself in taking excellent care of her patients and appreciates the unique opportunity to help a patient through the procedure from start to finish. Linda assists our PA and Surgeons as a Medical Assistant during procedures to provide accurate and excellent service to each of our patients. In addition, Linda is a Certified Nurse Assistant who provides exceptional patient support with her extensive training and compassionate nature. Her warm and friendly smile will put you at ease and make you feel right at home! Roxanne joined our team in 2017. She has been a registered nurse for 20 years, and has worked in a multitude of specialties including Medicine, Surgery, Emergency, Intensive Care, Obstetrics, and Neuroscience. She holds board certification in medical surgical nursing. Roxanne has a very strong passion for the cosmetic industry, specifically the skin. She is experienced in skin analysis, microneedling, microdermabrasion, dermaplaning, facial injectables, and several cosmetic lasers including miraDry and CoolSculpting. 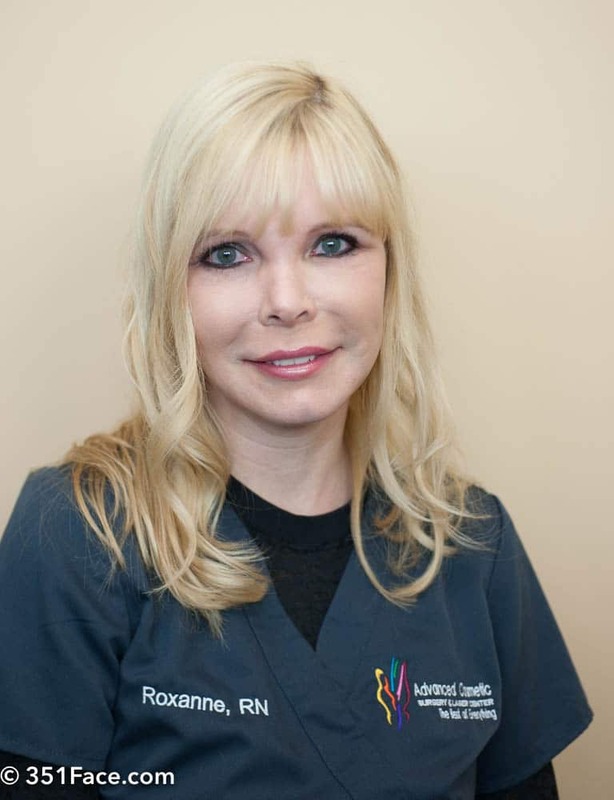 Roxanne chairs multiple committees at University Hospital, and has been published in the American Journal of Neuroscience Nursing.